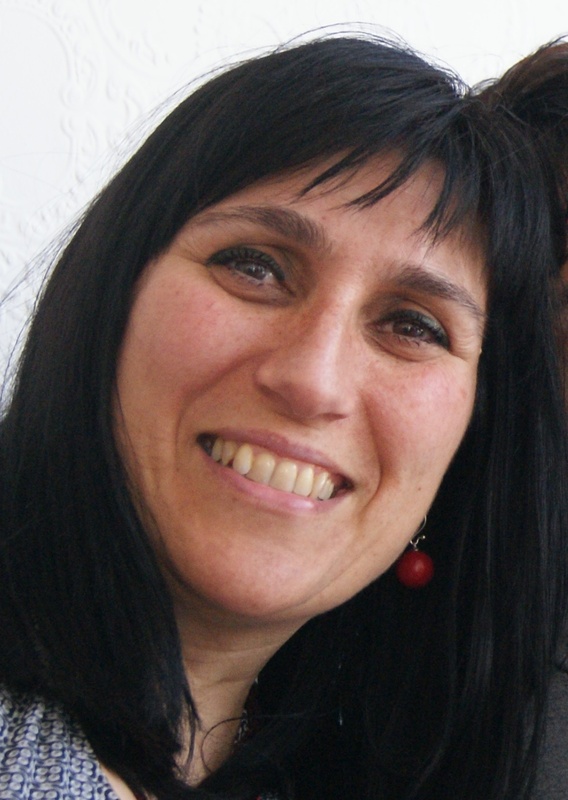 Claudia Monika Haros, Chemist, graduated from School of Exact and Natural Sciences, University of Buenos Aires (UBA), Argentine in 1990. She is also MSc in Bromatology and Food Technology (1992); and MSc in Biology Analysis (1997) from UBA. She is Ph.D in Chemistry (UBA-1999), officially approved by the Ministry of Education, Culture and Sport from Spain. From 1991-2003, she worked as university professor in the Organic Chemistry Department, Food Science and Technology Area of UBA. From 1991-1999 she was Research Assistant in the Cereals and Oilseeds Group, Department of Industrial Chemistry, UBA. 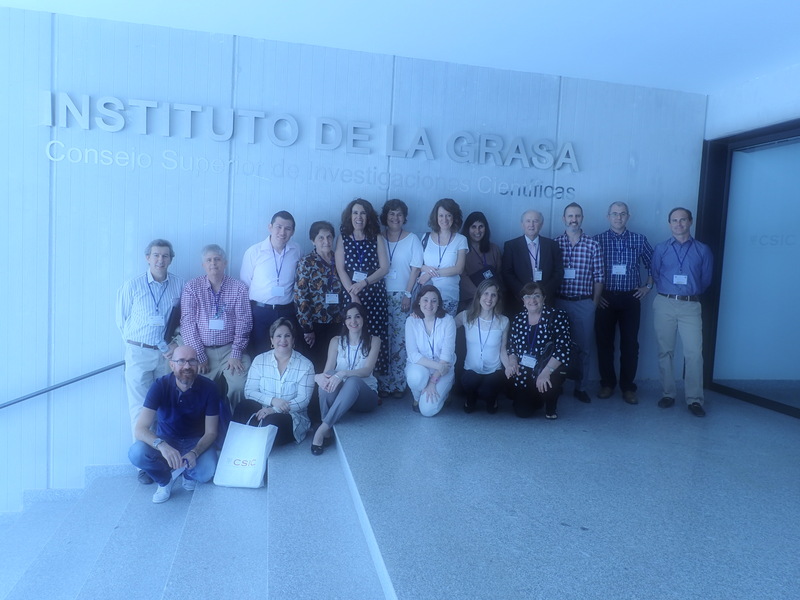 Later, from 2000-2002 she worked in Spain as a visiting professor in the Cereal Group of the Institute of Agrochemistry and Food Technology (IATA) in Valencia. During the 2003, she was postdoc fellow at the Department of Food Microbiology, Institute of Animal Reproduction and Food Research (CENEXFOOD-EU), Polish Academy of Science, Olsztyn, Poland. From 2003-2004 she received an award for working with Prof. Sandberg of the Department of Chemical and Biological Engineering, Life Science Division, University of Chalmers, Gothenburg, Sweden. 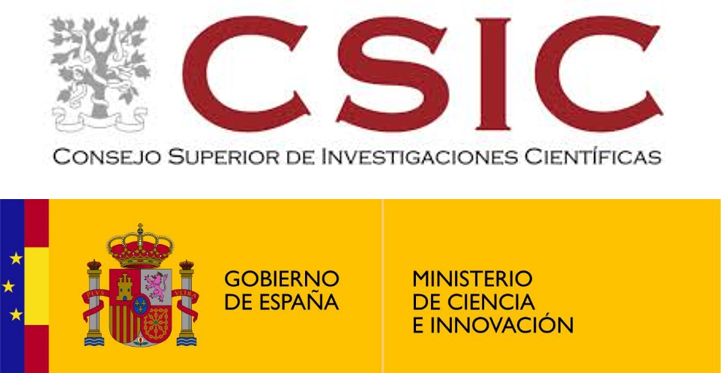 Since 2005 became Research Associate of the Spanish Council for Scientific Research of the Ministry of Economy and Competitiveness (CSIC-MINECO). From 2008 she is permanent staff of CSIC and continues her investigation in the Cereal Group, Department of Food Science of IATA. Since 2015 she is coordinator of International Chia-Link Network. Since the early stages of her career she was mainly engaged in research in respect to Cereal Science and Technology field. The major theme in Dr. Haros’s research is the utilization of different strategies to improve nutritional and/or functional value of cereal by-products or cereal ingredients. These strategies include use different physical, biochemical or biological treatments during milling cereal process; development new cereal by-products by including novel ingredients; use new starter phytase producers for regulating content and composition of lower myo-inositol phosphates in cereal by-products with clear nutritional and health benefits. Nutritional studies of vegetable raw materials and/or their by-products on their biological activity for their subsequent integration into new food matrices. For this purpose, different in vitro and in vivo strategies are utilized for determining nutritional and/or biological activities. These assays include the determination of bioaccessibility/bioavailability of minerals, glycaemic index and nutrient inputs according to Dietary Reference Intakes/Adequate Intakes (DRIs/AIs). The ultimate objective is to identify dietetic solutions and innovations to prevent diseases and to improve consumers’ well-being and health. - Develop new cereal wet milling processes/pseudocereals for getting starches and protein isolates with new nutritional and functional features. - Tazrart, K., Zaidi, F., Salvador, A., Haros, C.M. Effect of broad bean (Vicia faba L) addition on starch properties and texture of dry and fresh pasta, Food Chemistry, 278: 476-481, DOI: 10.1016/j.foodchem.2018.11.036 (2019). - Ballester-Sanchez, J., Fernández-Espinar T., Gil J.V., Haros, C.M.. Development of healthy, nutritional bakery products by incorporation of quinoa. 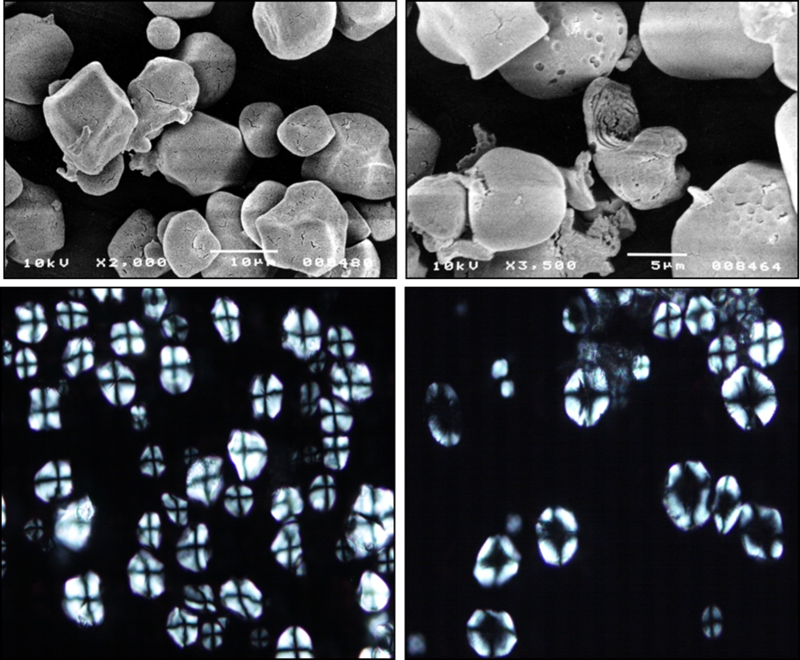 Food Hydrocolloids, 89: 837-843, DOI: 10.1016/j.foodhyd.2018.11.053 (2019). - Laparra, J.M., Fotschki B., Haros, C.M. Immunonutritional consequences of different serine-type protease inhibitors in a C57BL/6 hepatocarcinoma model. Oncotarget, 10:760-772, DOI:10.18632/oncotarget.26605 (2019). - Ballester-Sánchez, J.; Gil, J.V. ; Haros, C.M., Fernández-Espinar, M.T. 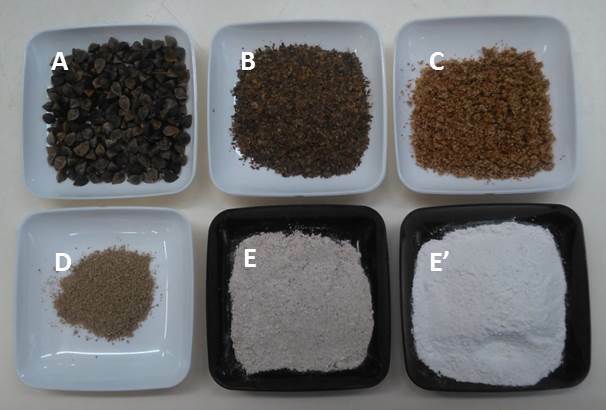 Effect of incorporating white, red or black quinoa flours on the Total polyphenol content, antioxidant activity and colour of bread. 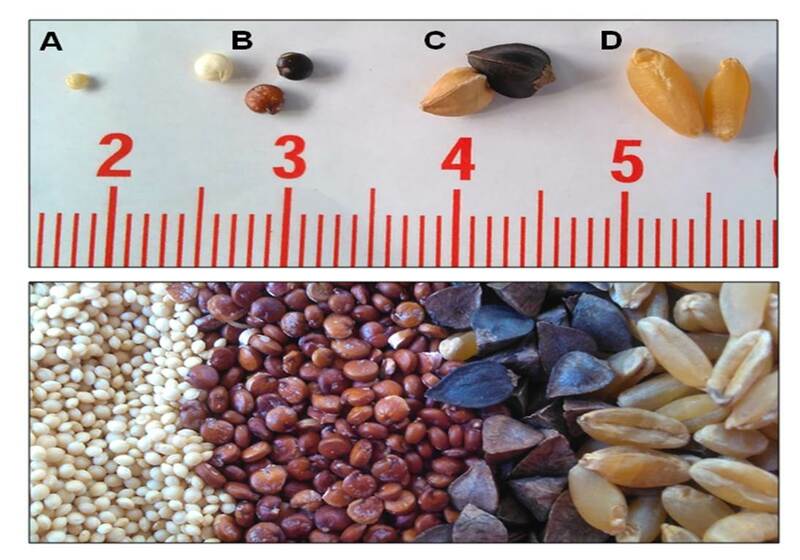 Plant Food for Human Nutrition, DOI: 10.1007/s11130-019-00718-w (2019). 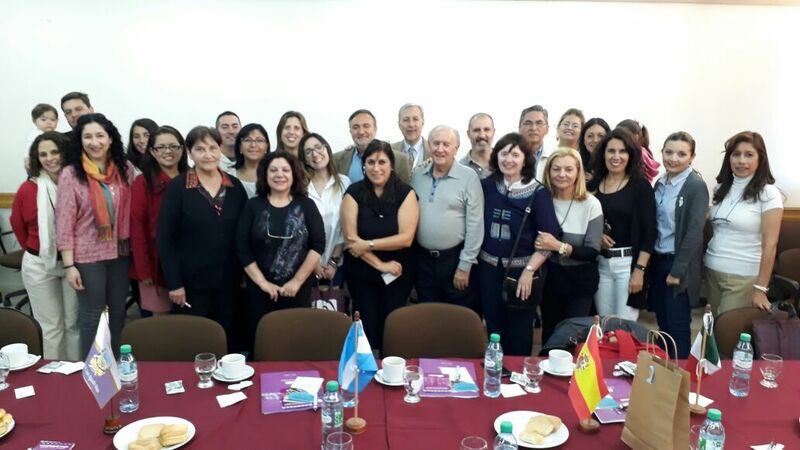 - Ballester-Sánchez, J.; Yalçın, E.; Fernández-Espinar, M.T. ; Haros, C.M. Rheological and Thermal Properties of Royal Quinoa and Wheat Flour Blends for Breadmaking. European Food Research and Technology, DOI: 10.1007/s00217-019-03265-5 (2019). - Laparra LLopis, J.M. ; Haros, C.M. Inclusion of whole flour from Latin-American crops into bread formulations as substitute of wheat delays glucose release and uptake. Plant Food for Human Nutrition, 73(1): 13-17, DOI: 10.1007/s11130-018-0653-6 (2018). 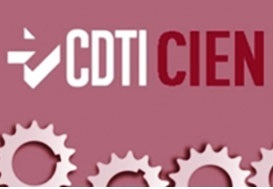 - Reguera, M.; Conesa, C.M. ; Gil Gómez, A.; Haros, C.M. ; Pérez Casas, M.A. 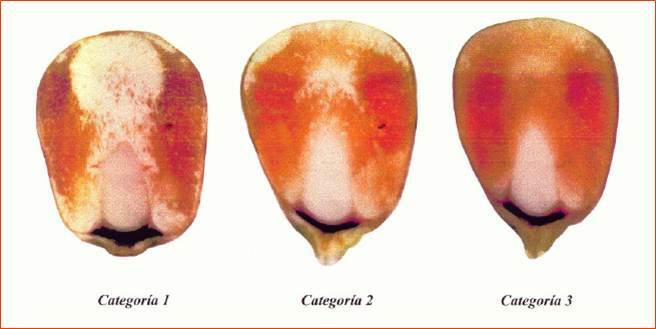 ; Briones Labarca, V.; Bolaños Rosa, L.; Bonilla Mangas, I.; Mujica, A.; Bascuñán Godoy, L. The impact of different agroecological conditions on the nutritional composition of quinoa seeds. PeerJ, DOI: 10.7287/peerj.preprints.26439v1 (2018). - Laparra Llopis, J.M. ; Haros, C.M. Inmunonutritional influence of chia in the hepatic metabolic dysfunction. In: Chia (Salvia hispanica L.) the old food of the future. Food and Health. Editors: M.C. Millán Linares, M.M. Yust Escobar, C.M. Haros, J.J. Pedroche Jiménez, F. Millán Rodríguez, lnstituto de la Grasa, CSlC., Seville - Spain. ISBN: 978-84-472-2103-5, pp. 99-105 (2018). - Segura-Campos, M.; Martínez-Leo, E.; Fernández-Espinar, M.T. ; Gil, J.V. ; Haros, C.M. Nutritional and Functional Assessment of Contribution of Chia By-Products as Food Ingredient in Bakery Producsts. Part II: Bread Quality, Adequate Fiber Intake and Enzymes Inhibition. In: Chia (Salvia hispanica L.) the old food of the future. Food and Health. Editors: M.C. Millán Linares, M.M. Yust Escobar, C.M. Haros, J.J. Pedroche Jiménez, F. Millán Rodríguez, lnstituto de la Grasa, CSlC., Seville - Spain. ISBN: 978-84-472-2103-5, pp. 137-146 (2018). - Fernández-Espinar, M.T. ; Gil, J.V. ; Segura-Campos, M.; Haros, C.M. Nutritional and Functional Assessment of Contribution of Chia By-Products as Food Ingredient in Bakery Producsts. Part I: Nutrient Composition and Antioxidant Activity. In: Chia (Salvia hispanica L.) the old food of the future. Food and Health. Editors: M.C. Millán Linares, M.M. Yust Escobar, C.M. Haros, J.J. Pedroche Jiménez, F. Millán Rodríguez, lnstituto de la Grasa, CSlC., Seville - Spain. ISBN: 978-84-472-2103-5, pp. 127-135 (2018). - Muñoz, L.; Haros, C.M. 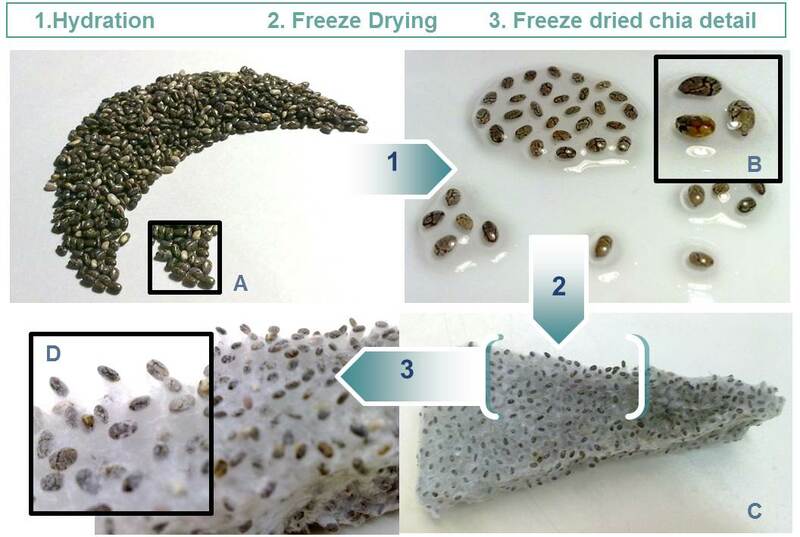 In vitro Glycaemic Index and Microstructure Analysis of Bakery Products with Chia. In: Chia (Salvia hispanica L.) the old food of the future. New Food. Editors: M.C. Millán Linares, M.M. Yust Escobar, C.M. Haros, J.J. Pedroche Jiménez, F. Millán Rodríguez, lnstituto de la Grasa, CSlC., Seville - Spain. ISBN: 978-84-472-2103-5, pp. 41-48 (2018). - Ould Saadi, L.; Zaidi , F.; Oomah, B.D. ; Haros, M.; Yebra, M.J. & Hosseinian, F. Pulse ingredients supplementation affects keﬁr quality and antioxidant capacity during storage. LWT - Food Science and Technology 86: 619-626, DOI: 10.1016/j.lwt.2017.08.011 (2017). - Reguera Blázquez, M. & Haros, C.M. Structure and composition of kernels. In: Pseudocereals: Chemistry and Technology, Eds. Claudia M. Haros and Regine Schönlechner, John Wiley & Sons, Ltd., Chichester – West Sussex, Inglaterra, Chapter II, pp. 28-48. ISBN: 978-1-118-93828-7 (2017). - Wronkowska, M. & Haros C.M. Pseudocereal dry and wet milling: processes, products and applications. In: Pseudocereals: Chemistry and Technology, Eds. Claudia M. Haros and Regine Schönlechner, John Wiley & Sons, Ltd., Chichester – West Sussex, Inglaterra, Chapter VII, pp. 140-162. ISBN: 978-1-118-93828-7 (2017). - Sanz-Penella, J.M. & Haros C.M. Food uses of whole pseudocereals. In: Pseudocereals: Chemistry and Technology, Eds. Claudia M. Haros and Regine Schönlechner, John Wiley & Sons, Ltd., Chichester – West Sussex, Inglaterra, Chapter VIII, pp. 163-192. ISBN: 978-1-118-93828-7 (2017). - Haros, C.M. La quinoa. El pseudocereal nutritivo y saludable del futuro. Revista QUO - /P/A/N/, 3: 54-55, ISSN: 2445-3609 (2017). - Haros, C.M. Red Chia-Link - Red internacional para el estudio integral de la chia (Salvia hispanica L). Revista QUO - /P/A/N/, 3: 56-58, ISSN: 2445-3609 (2017). 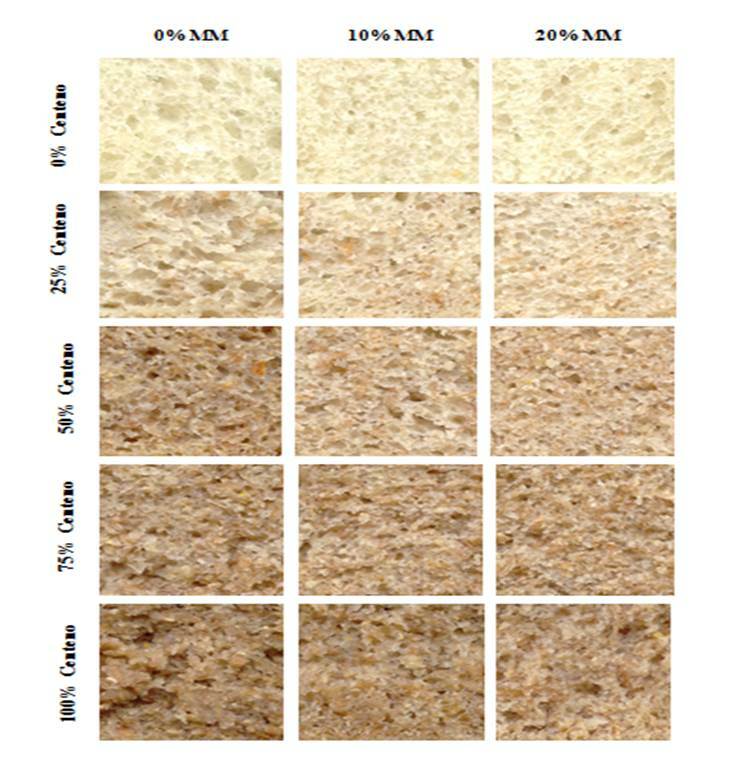 - García-Mantrana, I.; Yebra, M.J.; Haros, M.; Monedero, V. Expression of bifidobacterial phytases in Lactobacillus casei and their application in a food model of whole-grain sourdough bread. International Journal of Food Microbiology, 216: 18-24, DOI:10.1016/j.ijfoodmicro.2015.09.003 (2016). - Tazrart, K.; Zaidi, F.; Lamacchia, C.; Haros, M. Effect of durum wheat semolina substitution with broad bean flour (Vicia faba) on the Maccheronccini pasta quality. European Food Research and Technology, 242: 477-485, DOI: 10.1007/s00217-015-2558-z (2016). 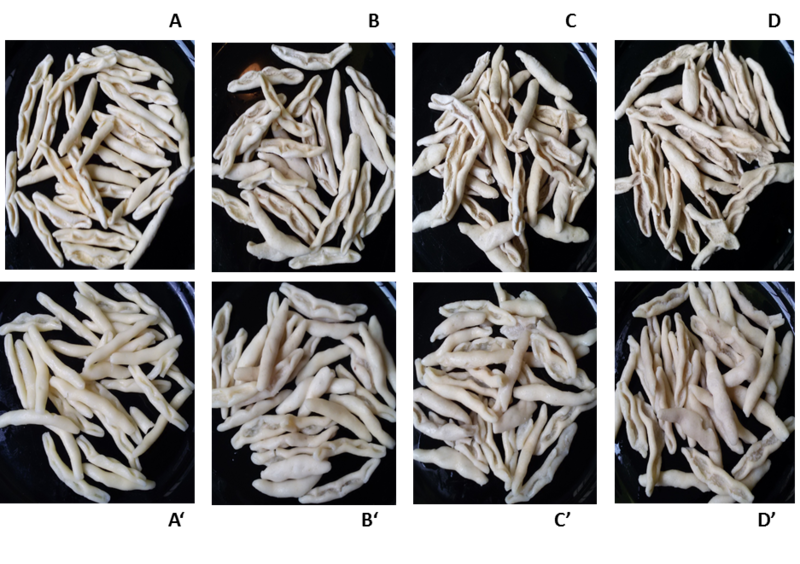 - Tazrart, K.; Lamacchia, C.; Zaidi, F.; Haros, M. Nutrient composition and in vitro digestibility of fresh pasta enriched with Vicia faba. Journal of Food Composition and Analysis, 47: 8-15, DOI. : 10.1016/j.jfca.2015.12.007 (2016). - Laparra, M.; Haros, C.M. Inclusion of ancient Latin-American crops to bread formulation improves intestinal iron absorption and modulates inflammatory markers. Food & Function, 7: 1096-1102, DOI: 10.1039/c5fo01197c (2016). - Salas-Mellado, M.M. ; Haros, M. Evaluation of the technology, nutritional and sensory qualities of bakery products produced with partial substitution of the wheat flour by whole rice flour. Brazilian Journal of Food Technology, Campinas, e2016002, 19: 1-9 (2016). 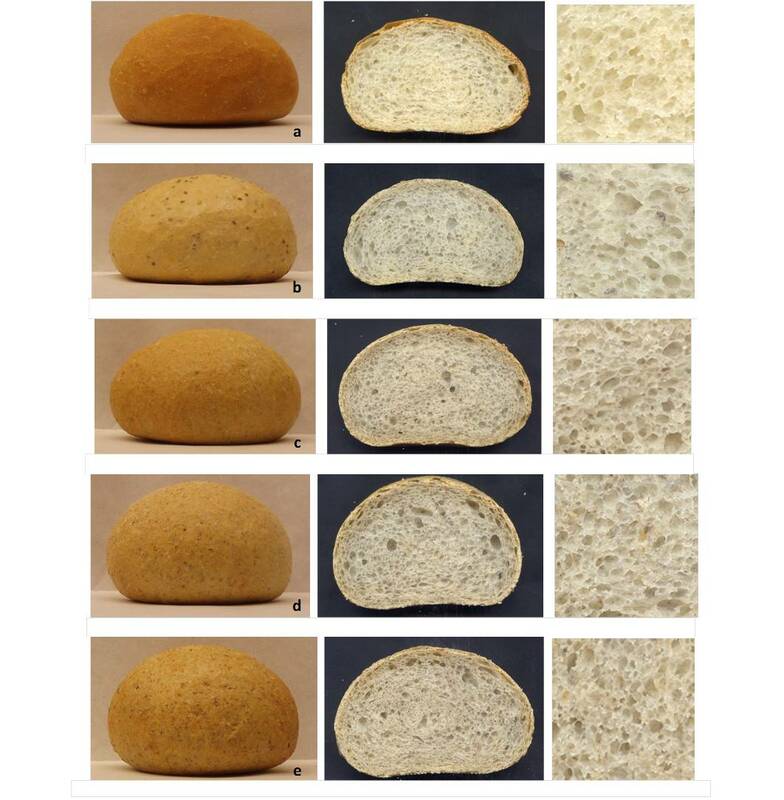 - Haros, M.; Laparra, M.; Millán, F. Publicación: Effect of chia by-products as breadmaking ingredient on nutritional quality, mineral availability and glycaemic index of bread. 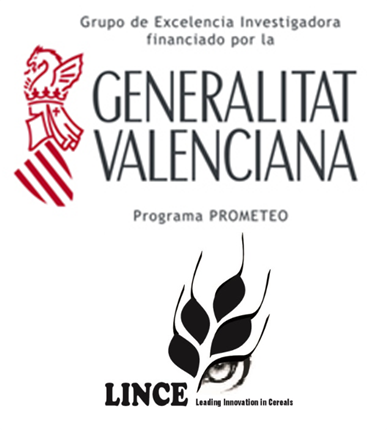 In: 1st International Conference of Chia-Network 2015, Conference Proceedings, Editorial LIMENCOP S.L., Elche, España. ISBN: 978-84-608-7056-2, pp. 7-8, 39-43 (2016). - Gil J.V. ; Haros, M.; Fernández-Espinar, T. Study of the antioxidant capacity of white breads enriched with chia (Salvia hispanica L). 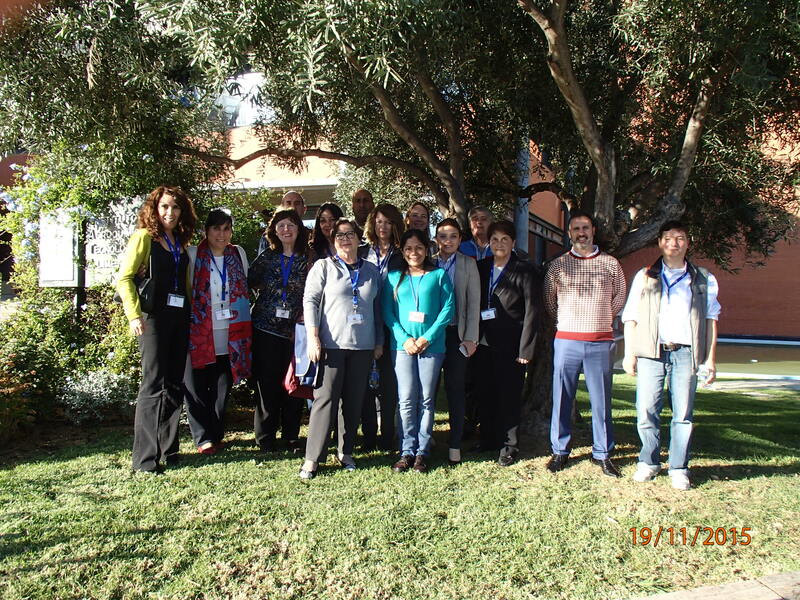 In: 1st International Conference of Chia-Network 2015, Conference Proceedings, Editorial LIMENCOP S.L., Elche, España. ISBN: 978-84-608-7056-2, pp. 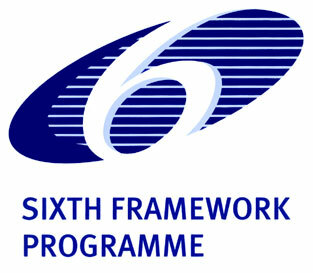 19-20, 61-66 (2016). - Laparra, M.; Haros, M. The influence of chia‐containing bread on iron absorption and biomarkers of immunonutrition. In: 1st International Conference of Chia-Network 2015, Conference Proceedings, Editorial LIMENCOP S.L., Elche, España. ISBN: 978-84-608-7056-2, pp. 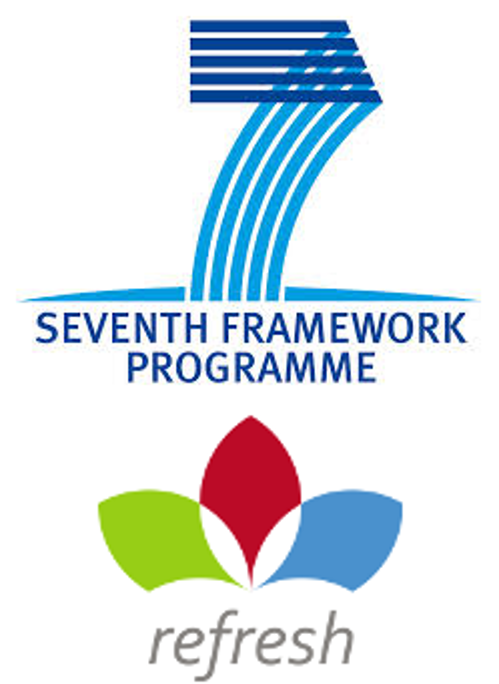 23-24, 73-76 (2016). Blog del CSIC, Ciencia para llevar - ¿Por qué la quinoa es el alimento de moda? Eurocarnedigital. Plataforma Tecnológica Food for Life-Spain presenta los proyectos que impulsará en 2016.